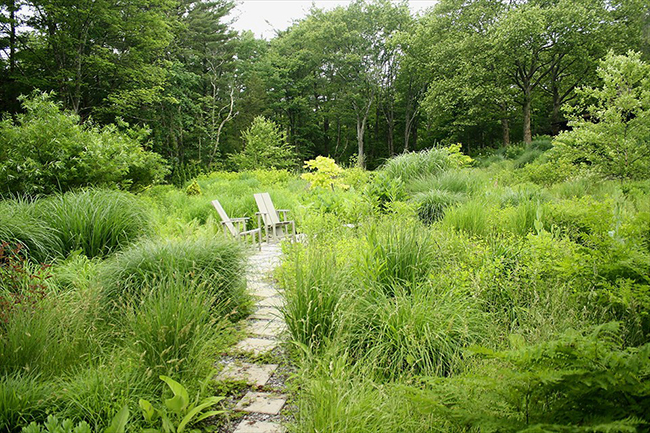 Landscape architect Thomas Rainer, co-author of Planting in a Post-Wild World, has described James Golden’s Federal Twist as, "One of the most game-changing contemporary American gardens." James is an amateur horticulturist and garden blogger who has quietly developed an international reputation for thoughtful commentary and design. 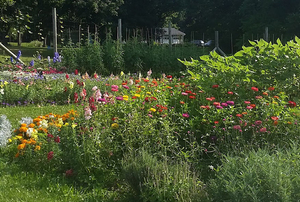 Join him to explore, with his trademark consideration, just why his garden might be "game-changing," and what ideas fellow gardeners can bring to bear in their own spaces and in experiencing the work of others. For James, the game changer—a phrase that refers to changing the rules, doing something in a new way, or changing typical approaches—is his process. In crafting a nuanced response to place, James works to articulate practical, emotional, aesthetic, and moral aims. 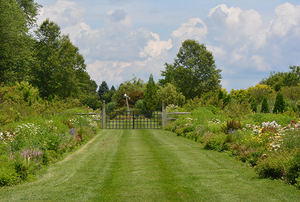 This involves understanding the site’s location, characteristics, limits, and ecology; selection of plants and designs appropriate to the site; and ongoing experimentation and care needed to continue the process, because a garden is a process. 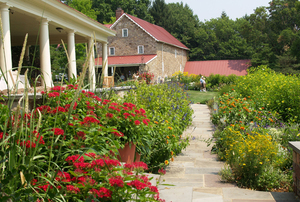 The Gardens at Federal Twist will be open to general Open Days visitors on this date from 10 a.m. to 6 p.m.